The world is undergoing massive change, with new mega projects launched to mark the start of a new era of connectivity. From China’s Belt and Road initiative, to the Trans-European Transport Networks, we are seeing an increasing number of infrastructure projects launching across the globe. 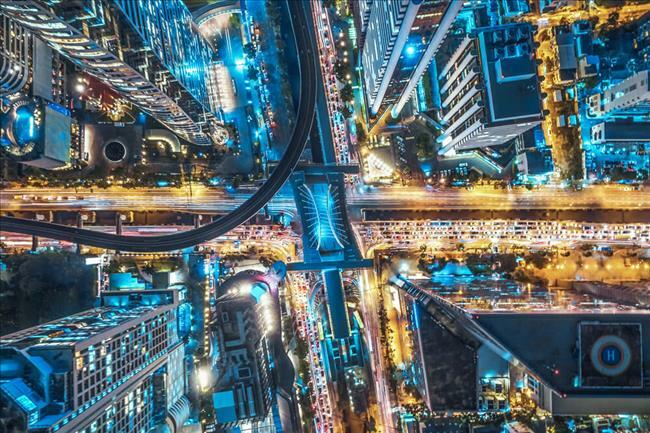 Thailand is no exception to this, launching multiple initiatives to revitalise the country’s transportation landscape under the Thailand 4.0 economic model. We take a look at the planned and mega projects in 2 of Thailand’s key cities, Bangkok and Chiang Mai. As the nation’s capital, Bangkok is the bedrock of Thailand’s economy, housing the majority of the Thai population, tourists and businesses. Under the direction of the Thai government, Bangkok is to undergo a transformation thanks to the multiple mega projects launched and many more planned. Here are a couple of the major plans that will contribute to Bangkok’s transformation. A key development in the Eastern Economic Corridor and China’s Belt and Road initiative, the Bang Sue Central Station will serve as a major intersection in Thailand’s railway lines, connecting Chiang Mai in the North, Nong Khai in the Northeast and U-Tapao in the South. The station will serve the Airport Rail Link, cross-border high-speed rails, and three of Bangkok’s major train lines. 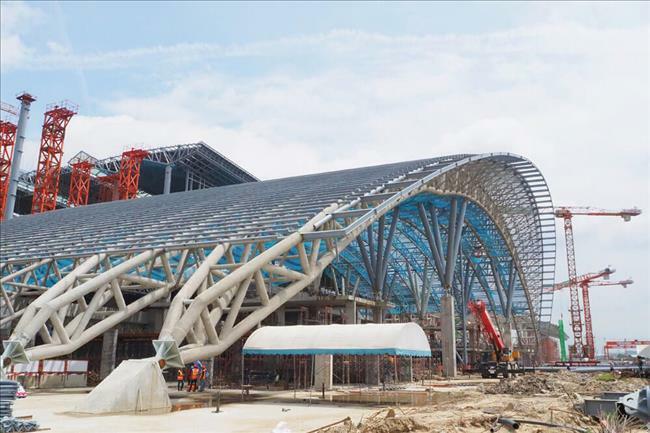 The station is expected to open its doors in 2020, and will replace Kuala Lumpur’s Sentral station as Southeast Asia’s biggest train terminal. The opening of the station will mark the Northern Bangkok area as a new business and tourist hub, as new developments like residential properties, office towers and entertainment hubs spring up around the vicinity. 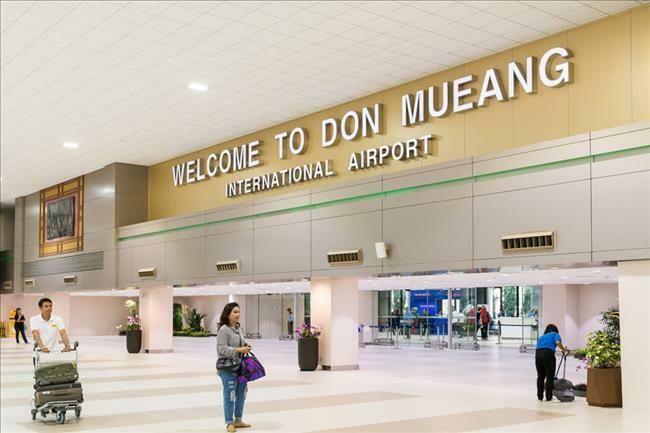 Over the past 4 years, passenger traffic at Thailand’s Don Mueang International Airport has more than doubled. To accommodate such high traffic, the airport will undergo a 34 billion baht expansion which will include the creation of a new terminal, increasing the airport’s handling capacity from 2,000 passengers and hour to 3,000 passengers per hour. There are discussions to launch even more expansion projects within the airport that will improve efficiency, allowing more flights to come in and out. With 2 major international airports in Bangkok, we can only expect the city’s tourism figures to rise from its already sky-high numbers. The Northern area of Thailand has been overshadowed by the tourist crowds and businesses focused on the Central region, particularly Bangkok. 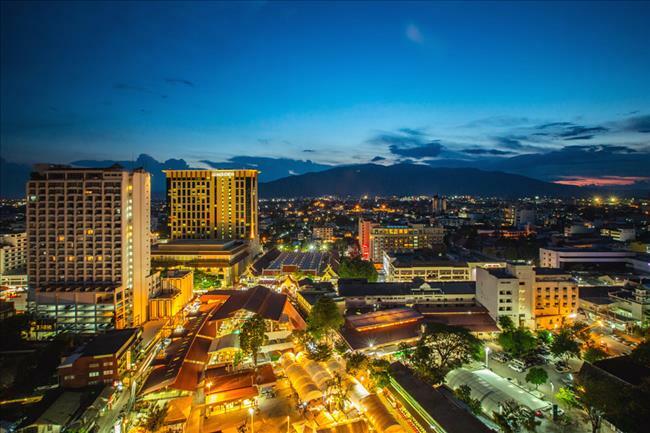 With the recent rise in economic potential of Laos and Myanmar, the Northern city of Chiang Mai will serve as a strategic gateway between these rising economies. The Thai government has recognised the potential Chiang Mai bears, and has invested in a few infrastructural projects to boost connectivity and transport in the region. In mid-2018, the President of Airports of Thailand Public Company Limited (AOT), Nitinai Sirismatthakarn, approved the development of a new airport in Chiang Mai, which will be located in the town of Ban Thi, Lamphun. With a budget of 60 billion baht, the new airport is expected to span over 7,000 rai (11.2 square kilometres) and serve international flights to ease traffic of the existing Chiang Mai International Airport. Land expropriation is currently underway to secure the area needed for construction, and if things proceed smoothly, the new airport is targeted to be completed by 2025. 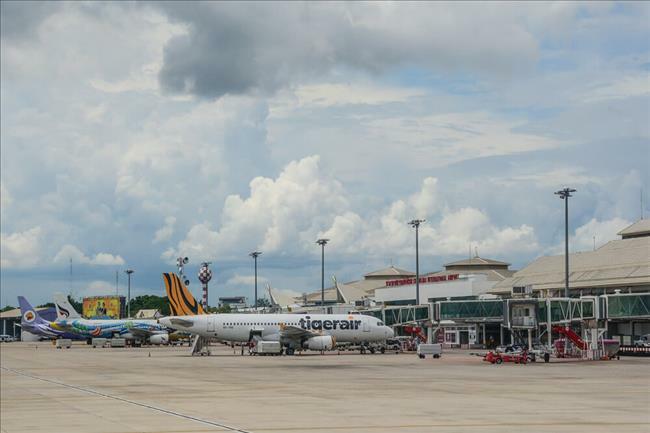 With 2 international airports in Chiang Mai, we can expect to see an increase in passenger traffic across the Myanmar-Chiang Mai-Laos borders as businesses begin to tap into the potential of the developing economy of the neighbouring countries. Approved by the Mass Rapid Transit Authority of Thailand (MRTA), the Chiang Mai Light Rail project is another mega project that will boost the city’s attractiveness as an investment destination. The project will have 3 routes, Red Blue and Green, that will run aboveground and underground to cover a total of approximately 35 kilometres. Working under a budget of 20 billion baht, the project is currently undergoing investment studies which will be followed by project bidding. Construction is expected to start in 2021. Tourism in Chiang Mai has been consistently rising over the past few years, and with the increased footfall, the light rail system will help to ease potential traffic congestion. As an entire nation, Thailand is making a big push in infrastructure development, with mega projects launching in many other cities and regions. As the transport networks in the kingdom continue to develop, we will see Thailand transform its economy to become a major player in Southeast Asia. Find out more about the other mega projects planned across the nation’s various cities, as well as latest investment information in regards to properties, at Sansiri’s very own Discover Thailand platform here.